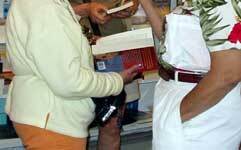 Many women arrive early to enjoy the attractions around beautiful Provincetown. 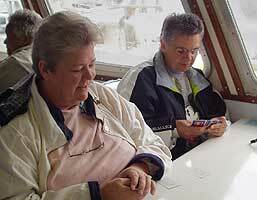 Sharon,PA and Debbie, MD play cards while waiting for the whales to appear. 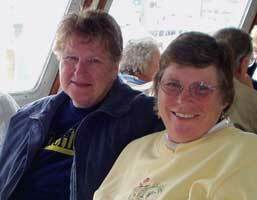 Lynn and Midge, FL - ready to dig in to a perfectly cooked lobster. Elizabeth and Carol, CT finish their feast. 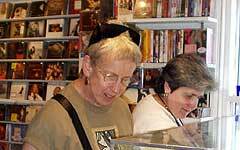 Thursday morning we take a walking tour of Provincetown from Women Crafts to Wild Hearts Erotica Shop. 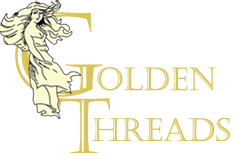 WomenCrafts is Lesbian-owned and operated, and for nearly three decades has provided jewelry, pottery, gifts, Lesbian/feminist literature, music and videos to its many loyal customers. 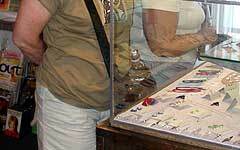 Margaret, MD and Pauline, MA examine woman-made jewelry at Womancrafts. 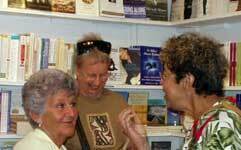 Joan, MA; Margaret, MD and Malola, AZ discuss their book finds at Womancrafts. 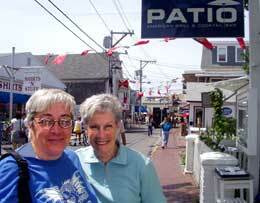 Essjay and Pam, RI stroll down Commercial St., Provincetown's main drag. 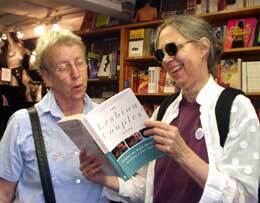 Marie, WI and Marg, MD find all sorts of interesting things at Wild Hearts Erotica Shop. 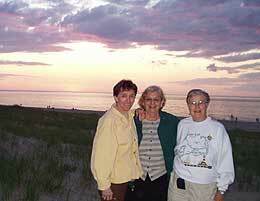 Ellen and Dolores, NY and Ruthann, AZ visit Herring Cove Beach at sunset.